The third edition of the Tbilisi SOFA workshop takes place in the beautiful Georgian capital from April 1 – 6 2019. 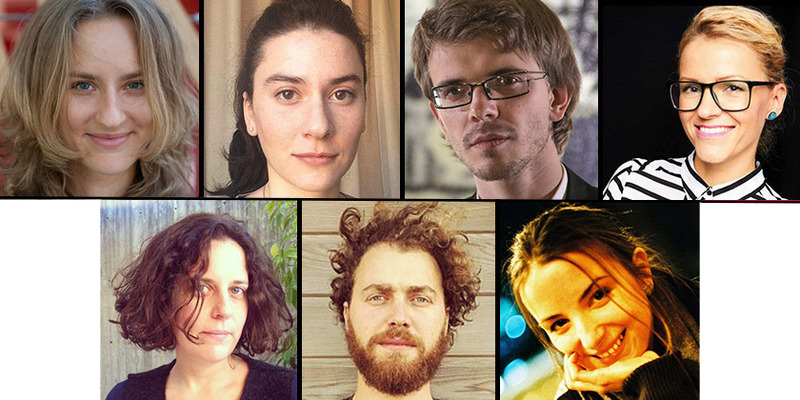 The participants of the 2018/2019 edition: Eva Brazdžionytė (Lithuania), Agnieszka Kruk (Poland), Victoria Leshchenko (Ukraine), Marat Parkhomovsky (Israel), Róbert Vámos (Hungary) and Natia Nikoleishvili (Georgia) meet after the August 2018 Warsaw workshop for a concentrated follow-up. After Warsaw’s focus on project development, the Tbilisi workshop will concentrate on deepening the marketing aspects of their projects. For that, all participants will be supported by experienced professionals from the AV industry. Find more in todays press release. 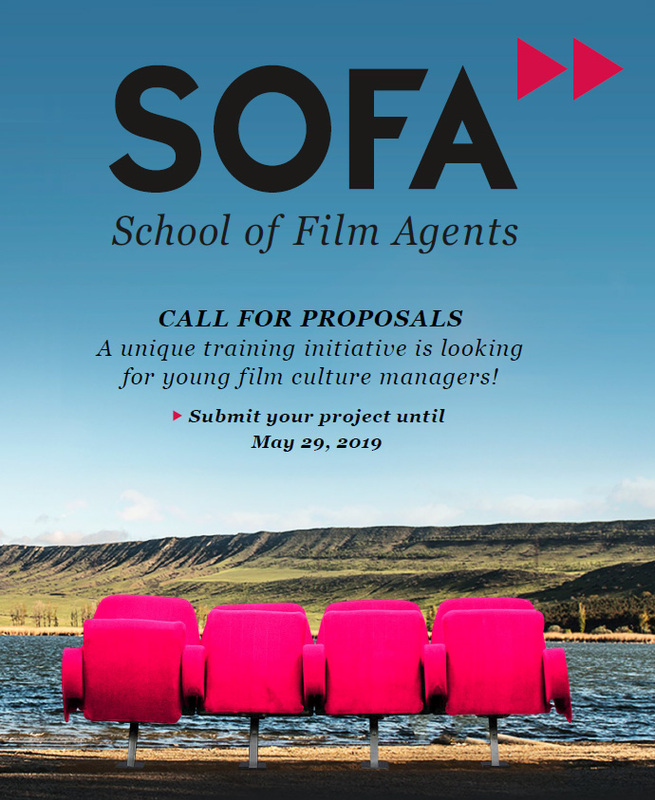 In its 7th edition SOFA – School of Film Agents invites up to eight professionals for intense workshops to Warsaw (August 18 – 23, 2019), Tbilisi (April 25 – 30, 2020) and Vilnius (September 17 – 21, 2020). We support film initiators, cultural managers and catalyzers with unique project ideas in the AV world. Selected participants will be trained in various creative fashions to reach local and international cinema-goers as well be given the opportunity to make ties beyond borders. With the help of experienced lecturers, you will receive a tailor-made coaching which enables you to realize your dream project efficiently. Our workshops connect you with decision makers and high-level professionals in the AV industry. The rest is up to you – make your dream come true! Download our Call for Proposals and submit your project until May 29, 2019. Only one week away is the start of the new SOFA workshop in Georgias wonderful capitol Tbilisi. Thanks to our amazing partners from Georgia and several other countries, we are able to present our expanded workshop training for the second time already. 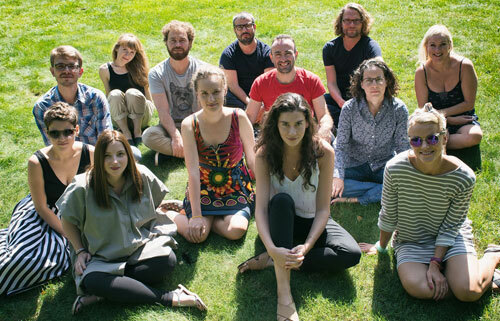 The program’s special quality is build upon its unique target group consisting of film culture managers from Middle and Eastern Europe, the republics of Caucasus and the Balkan States. Stay tuned! 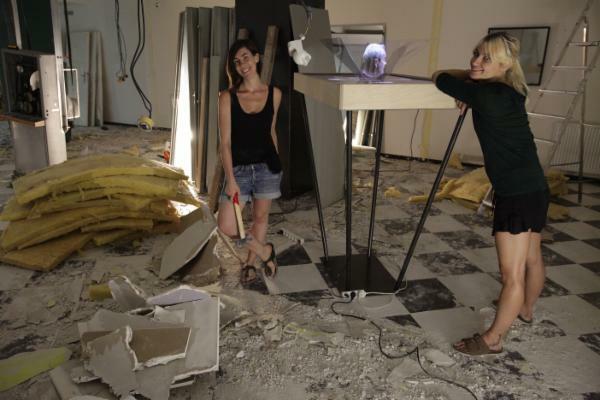 Czech Film Museum opens its doors! Another aspiring SOFA project has come to life! The new NaFilM National Film Museum located in the very centre of Prague was opened for the public on 15 January 2019. The project of SOFA participant Terezie Křížkovská was realised also thanks to a successful crowd funding campaign. 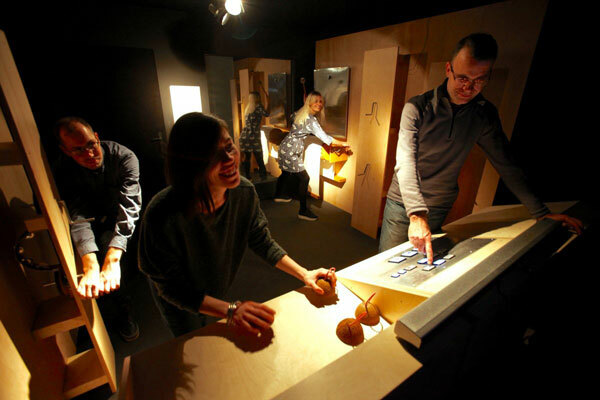 The museum, with its interactive exhibits connecting film history and the present, targets all age groups and invites visitors to interact. Heartfelt congratulations from the whole SOFA team! Christmas came early this year! 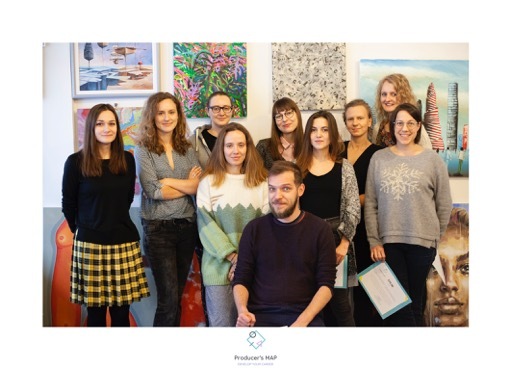 SOFA – School of Film Agents is proud to announce the successful launch of the project Producer’s MAP (Mentoring Action Plan) developed by participant Agnieszka Sękowska! The programme comprises a range of professional workshops for Polish emerging producers that covers a complex spectrum of current issues starting from managing a production company, effective development and post-production, co-productions, to marketing and festival strategy. The first workshop, focused on post-production, took place between 14th-16th of December. The SOFA – School of Film Agents team wishes you and all cultural managers all over the world a great and happy new year! Amazing news! The NaFilM: Národní filmové muzeum, a aspiring long-time project of Terezie Krizkovska, just made a huge step forward by collecting more than 20.000 Euros in a crowdfunding capaign on HitHit. It was one of the biggest (and last) steps towards the Czech film museum, that was developed at SOFA – School of Film Agents in 2016. Despite the Czech Republic’s rich film history, no museum focused on film existed beforehand. The aim of this project brings together university students from across the fields of film history and theory, stage design, architecture, art and curatorship to establish the film museum. Heartfelt congratulations! 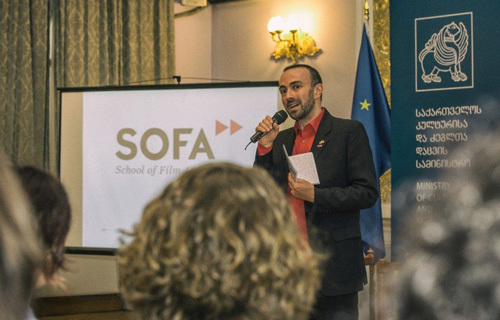 SOFA – School of Film Agents director Nikolaj Nikitin just had a great and fruitful visit in Tbilisi! 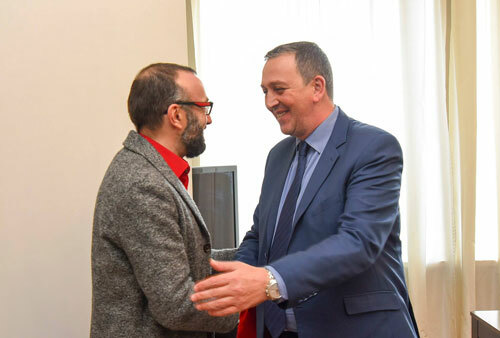 He met with our dear local partners, supporters and friends: the first deputy minister Mikheil Giorgadze (Minister of Education, Science, Culture and Sport of Georgia), Zurab Magalashvili (Director of the Georgian National Film Center), Levan Lomjaria (MEDIA Manager – Creative Europe Desk Georgia), Nino Tsulaia (Head of the Institute for Democratic Changes) and Ketie Danelia, former SOFA 2013 alumni and local project manager. 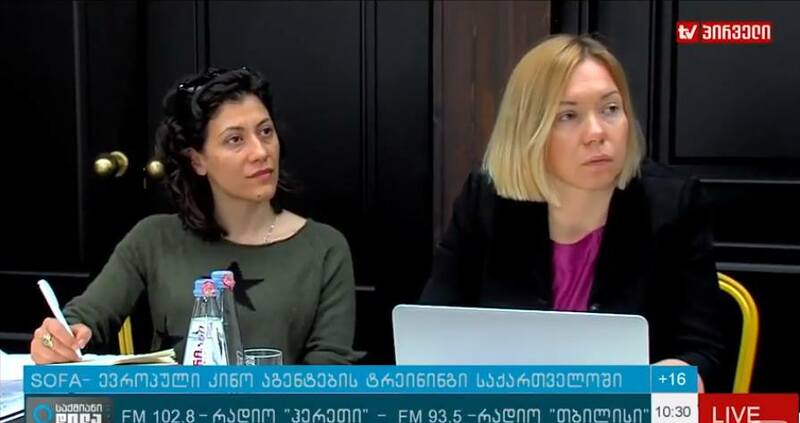 The plans are set for the 2019 edition of the workshop, taking place in Tbilisi between April 1st – 6th! 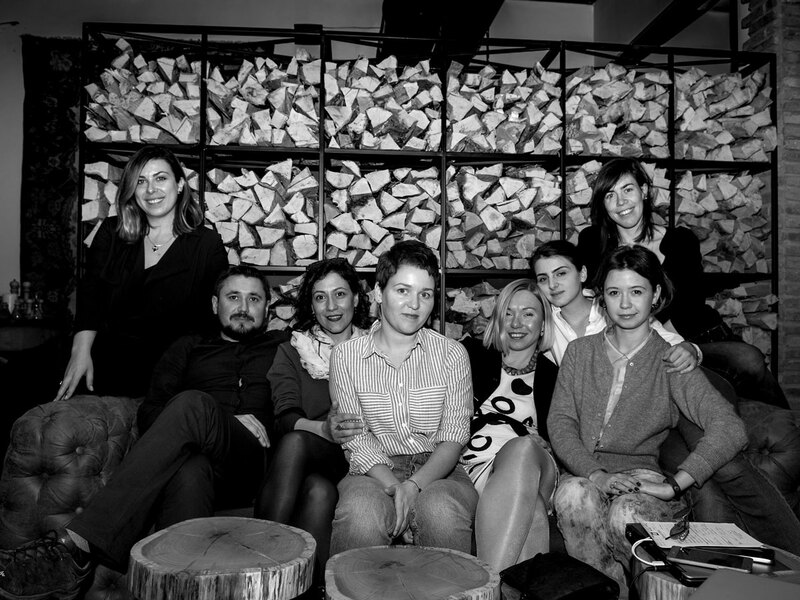 SOFA – School of Film Agents is proud to host it’s new workshop in wonderful Vilnius. The workshop is funded by the Lithuanian Film Centre (Lithuanian Films) and by the German Federal Foreign Office (Auswärtiges Amt). After two days of intensive training with their instructors, participants will present their project ideas to financiers and representatives from a number of European public foundations. Oh no! Too soon! 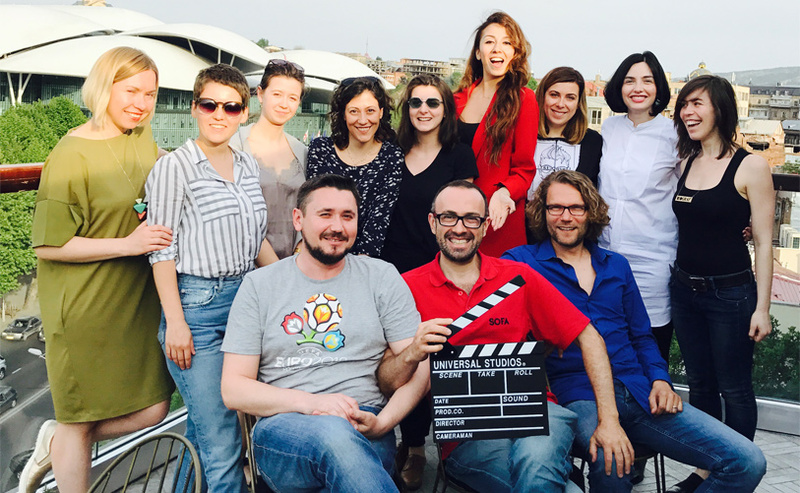 The first week of wonders within SOFA – School of Film Agents has just ended for our amazing participants and their mentors. Thank you all for your energy, will, experience, personality, wit, intelligence and dedication! We’ll meet again, soon! You can find many pictures and infos of the event also on our Facebook page. Welcome to Warsaw! The sixth edition of SOFA has started and six amazing talents in the field of film promotion flocked together to meet their mentors and tutors. Learn more about the upcoming SOFA days, our participants and mentors, on our Facebook-Page. Stay tuned! 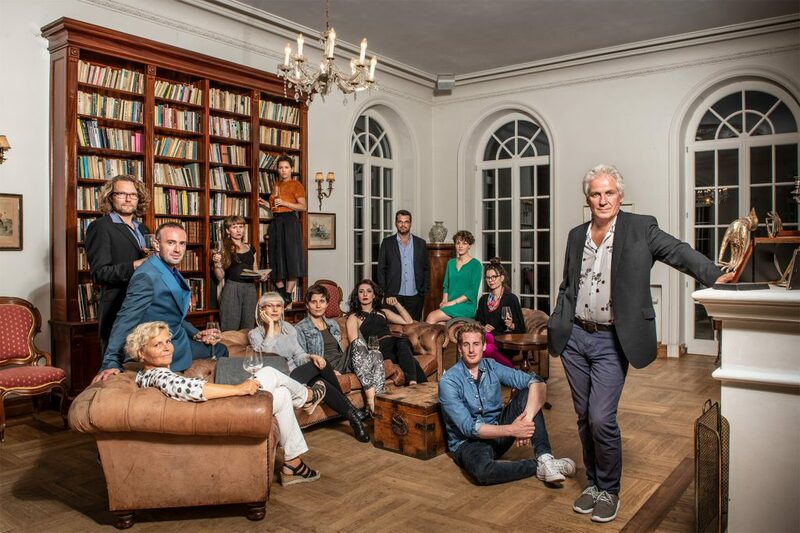 SOFA – School of Film Agents is very proud of the excellent support by a top-class line-up of experienced lecturers from all over Europe (and even from USA). Learn more about them here on our website. Welcome, SOFA class of 2018/2019! SOFA – School of Film Agents has selected an exclusive new group of six participants with their individual visionary projects from the field of film-related cultural management to take part in the annual unique pan-European think tank for the future of cinema. International industry experts provide them with creative support and expertise to strengthen their role as agents to the film industry and as ambassadors to the cinema audience. The 6th edition is starting August 26 – 31 in Warsaw. Learn more about the participants and their amazing projects here. Many many great and interesting projects for the future of cinema reached us over the past few weeks during our call for proposals. The call is now closed and the team of SOFA – School of Film Agents is currently studying every single application very carefully. Around mid-July, we will contact all applicants. Thank you very much! Meanwhile in Lithuania: Dear SOFA participant Kestutis Drazdauskas is making significant progress on his plans to digitize the cultural centers in his homecountry and opened the first cinema hall in Klaipėda. Amazing premieres of highly significant films were on the schedule for the first days of this new cinema. Heartfelt congratulations! One of the many articles on the opening >here<. 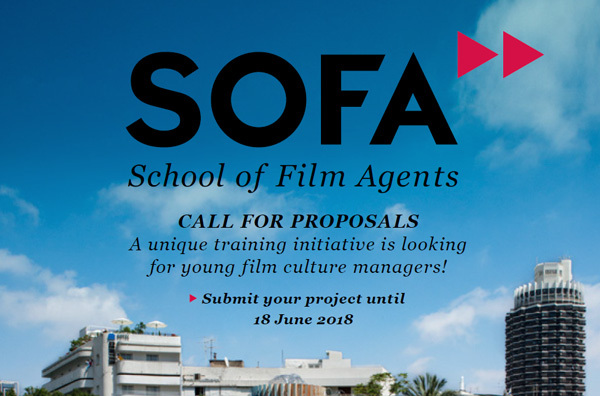 In its 6th edition SOFA–School of Film Agents invites eight young professionals for intense workshops to Warsaw and Tbilisi in August 2018 and April 2019. We don’t aim to educate film directors or producers. We support film initiators, cultural managers and catalysers with unique project ideas in cinema promotion. Eight selected participants will be trained in various creative fashions, to reach local and international cinema-goers, and given the opportunity to make ties beyond borders. Find all the information on how to apply, here in this document. After a week of wonders in our second Georgian edition of SOFA – School of Film Agents in Tbilisi, our magnificent seven participants received their diplomas from the hands of director Nicolaj Nikitin: Agnieszka Sękowska (Poland), Nikolai Lavreniuk (Belarus), Liina Maria Lepik (Estonia), Nino Chichua (Georgia), Angelos Tsaousis (Greece), Gitit Wainer (Israel) and Tara Karajica (Serbia). Thank you so much for your energy, will, experience, personality, wit, intelligence and dedication! Local partners, friends and guests joined the ceremony. Find more pictures and reports from the workshop on our Facebook page. 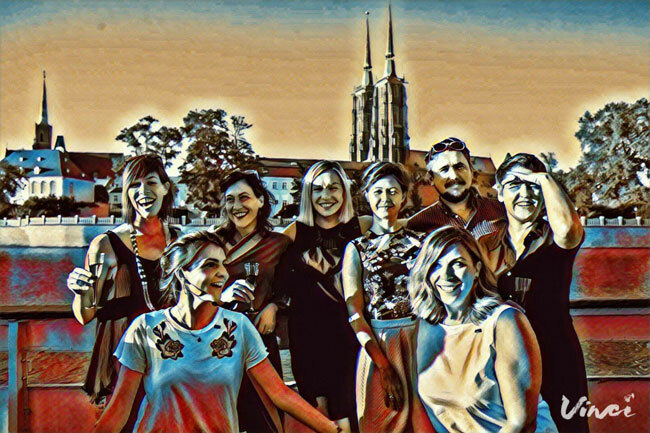 Today, our magnificent seven participants flock together from all our Europe to reunite in wonderfull Tbilisi, Georgia for the second part of SOFA – School of Film Agents 2017/2018. So good to see you all again together at one place! We are up and ready for one week of intensive workshop talks, prenentations, screenings – and most of all: great new ideas for the future of cinema! Stay tuned with SOFA and have a look at our daily updates on our Facebook page. 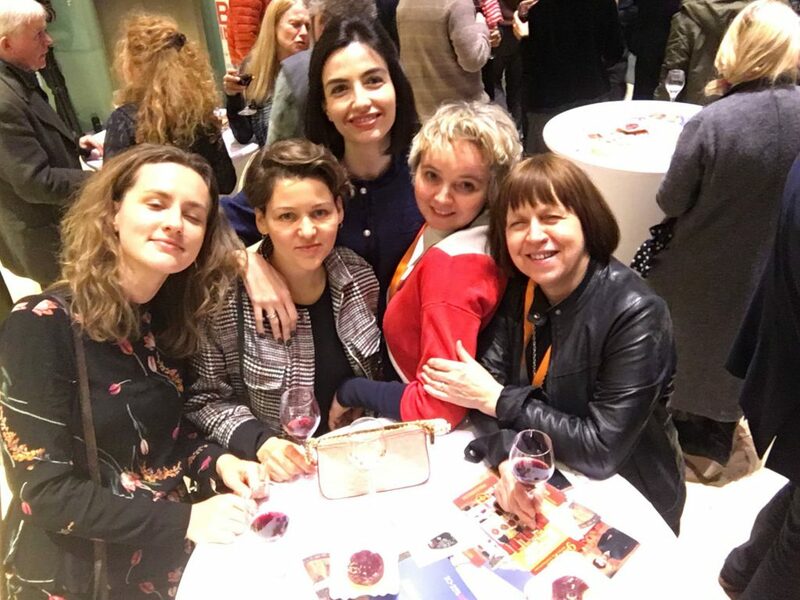 It was a very special and amazing edition of Berlinale – Berlin International Film Festival with many many great encounters. The GNFC – Georgian National Film Center kindly invited SOFA – School of Film Agents members to their celebration to have a wonderfull Berlinale reunion. Have a look at our Facebook page. SOFA project „Fade to Her“ launched! Amazing news! The SOFA project Fade to Her by Tara Karajica is now live and covered this years amazing edition of Berlinale – Berlin International Film Festival, in which female filmmakers and women’s stories proved to be the big winners. Have a read! „Fade to Her“ is a magazine for and about women in Film, that you should get to know right now. Read, share, contribute and support this amazing project! Visit www.fadetoher.com and like the Facebook-Page Fade to Her, please. Heartfelt congratulations, dear Katriel Schory! Berlinale – Berlin International Film Festival will honour one of our dearest SOFA mentors and longtime supporters with this years BERLINALE CAMERA for his amazing contributions to cinema! After being with us at our workshop four times as a mentor, last year he established Israel as our most recent SOFA country. And with Gitit Wainer-Arie the fifth SOFA edition has a amazing participant, whose project is on a solid road to success. As the exciting, but also challenging year of 2017 is coming to an end, we at SOFA – School of Film Agents wish you all Happy Holidays and a great 2018! 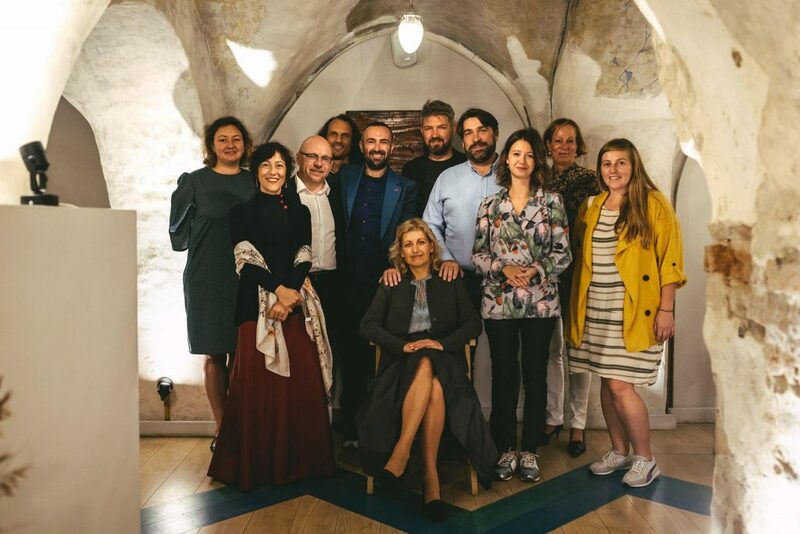 A wholehearted „thank you“ to our Magnificent Seven participants, our experts and all supporters, without whom SOFA wouldn’t be possible! 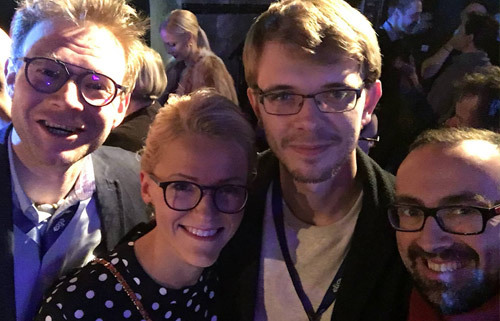 SOFA founder Nikolaj Nikitin already had a little Christmas reunion at the PÖFF | Tallinn Black Nights Film Festival, where he met many of our dear participants, partners, mentors from many SOFA editions. Enjoy the pictures on Facebook – and the Holidays! Congratulations to Baltic View! The project of dear SOFA – School of Film Agents participant Inesa Ivanova is the „Startup Of the Week“ at Startup Lithuania! And the interview text is a good read, have a look here. 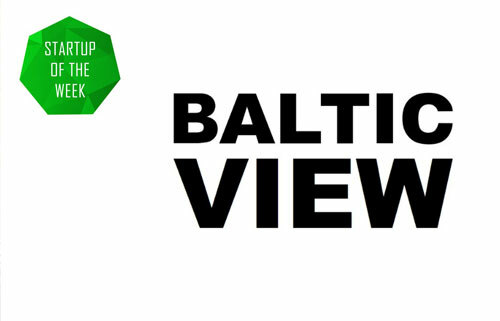 Baltic View is a project that promotes films made in the Baltics worldwide. The films are carefully picked by professional curators and united into programmes that address either important aspects of life in the Baltics or significant historical events. 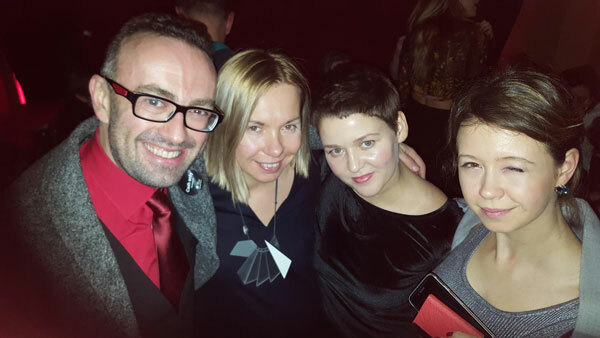 As a distributor Baltic View has established partnerships throughout Europe to organise Cinema Events – film screenings and Q&A with directors. 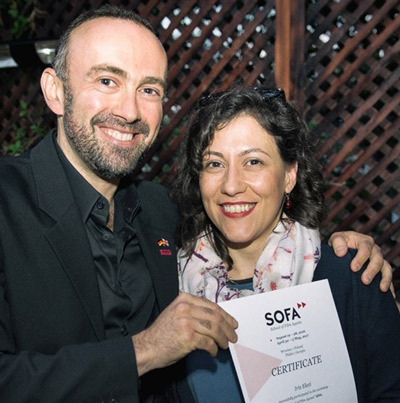 The fifth edition of SOFA – School of Film Agents ended this weekend with a lot of reasons to celebrate! Dear participants, thank you so much for your energy, will, experience, personality, wit, intelligence and dedication! And a heartfelt thank you to all our great tutors, mentors and experts that made this edition very special! 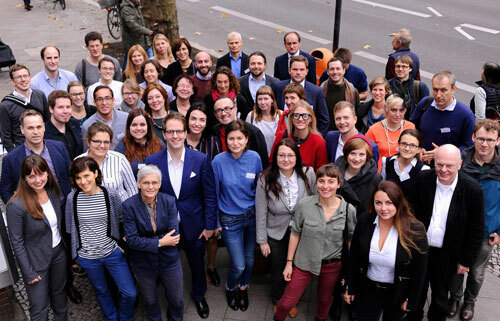 Also a heartfelt thank you to all our amazing SOFA partners, who make our unique pan-european initiative for the future of cinema possible! Only a few more days left, before some of Europe’s leading film professionals reach Warsaw to conduct the 5th SOFA workshop. Who will be guiding this year’s participants in Poland? With our forth press release we proudly present you the excellent line-up of experienced lecturers from all over Europe! Each participant will be guided by a personal mentor that is an expert in the field of their unique SOFA project. Three tutors will give additional advice to all participants. Find the line-up here on our website. 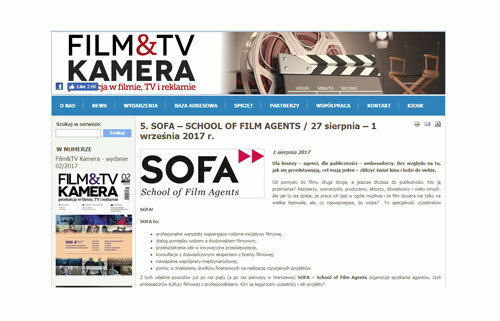 SOFA – School of Film Agents recent press release announcing the participants for the 2017/2018 workshop was widespread in the media. Have a look at our press section to find recent articles on SOFA and don’t forget to check out our Facebook site for even more recent news on the upcoming edition and the development of SOFA projects from the last editions. 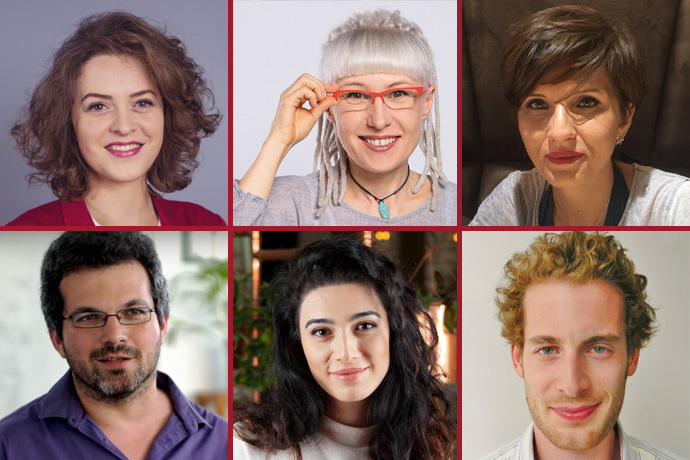 With todays press release SOFA announces the seven participants that we selected for the 5th edition of SOFA – School of Film Agents, bound to take place in Warsaw, August 2017, and Tiblisi, April 2018. Learn more about our soon to be film agents and their amazing projects on our website. 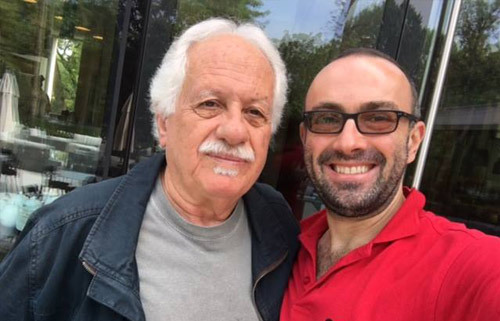 For the first time, our call for proposals was open to the country of Israel and with Gitit Wainer we already have our first Israelian participant. Together with SOFA mentor Miroslav Mogorović, Nikolaj Nikitin visited the Festival de cine Al Este in Lima, Peru and gave a talk at the EPIC film school in the Andes capital to spread the idea of our School of Film Agents on the other side of the planet. 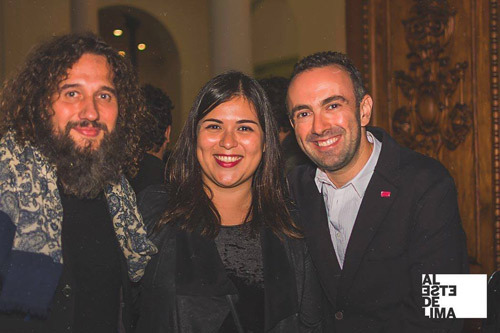 David Vashadze – Head of Export & Distribution at the GNFC – Georgian National Film Center joined the delegation as well and Nikitin was happy to reunite with many Peruvian friends. Many thanks to festival director David Duponchel, Ada Quintana and their whole team for making this possible! SOFAs call for proposals 2017 has concluded. Dozens and dozens of most interesting ideas for the future of cinema have reached us with your applications. 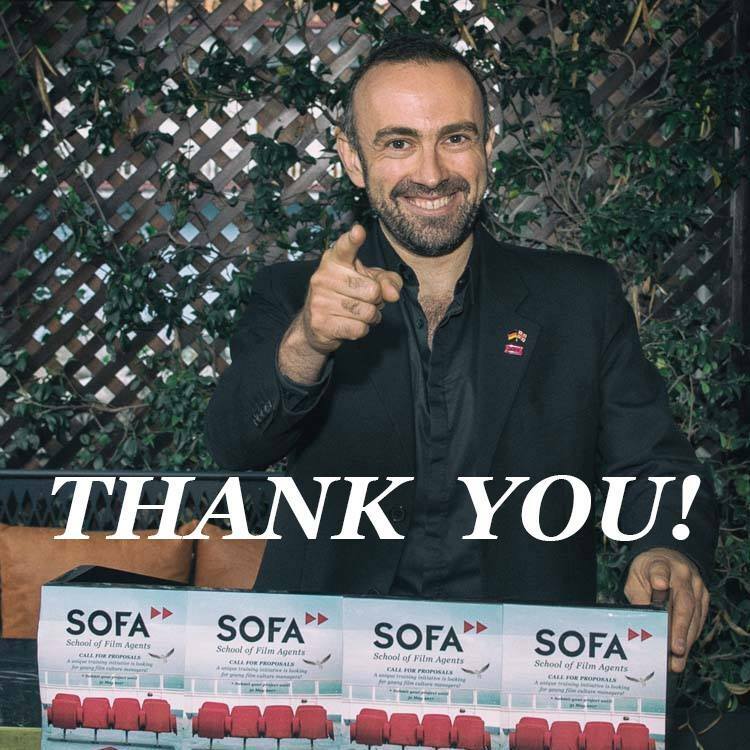 Thank you all for your interest in SOFA – School of Film Agents. In the next weeks we’ll examine every one of them with care. Best of luck! 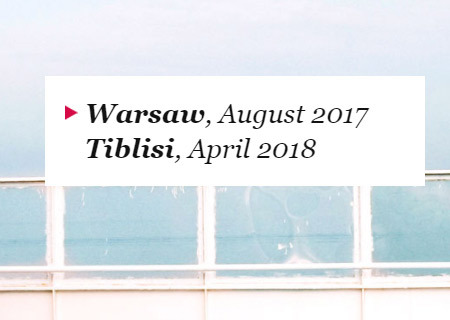 Maybe, we will see YOU in Warsaw (August 2017) and Tiblisi (April 2018)! 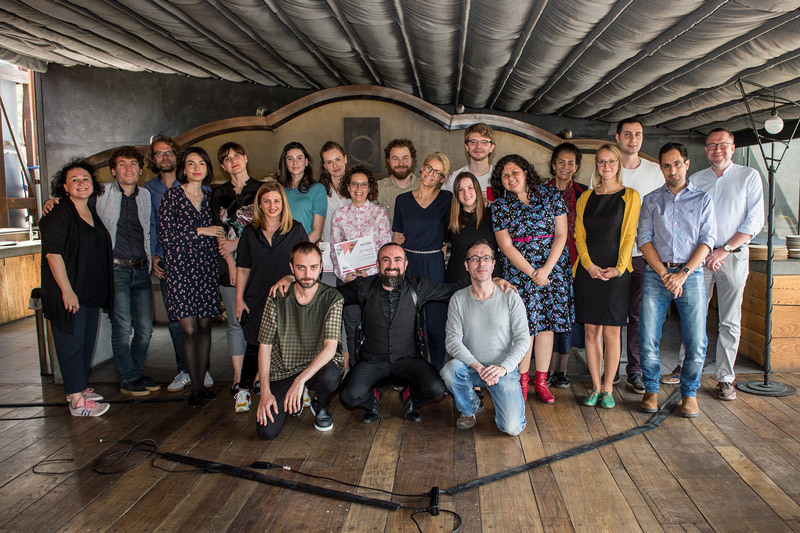 The first expanded workshop of SOFA – School of Film Agents in Poland (2016) and Georgia (2017) has concluded after another amazing and intense workshop week in the capitol of Tiblisi, Georgia. We thank our eight new film agents for all their energy, will, experience, personality, wit, intelligence and dedication proved! We are confident that your SOFA experience will be a huge stepstone in making your dream projects come true! Thanks for being with us and sharing your knowledge and experience! The first round of the second part of the SOFA – School of Film Agents workshop in Tiflis has begun! 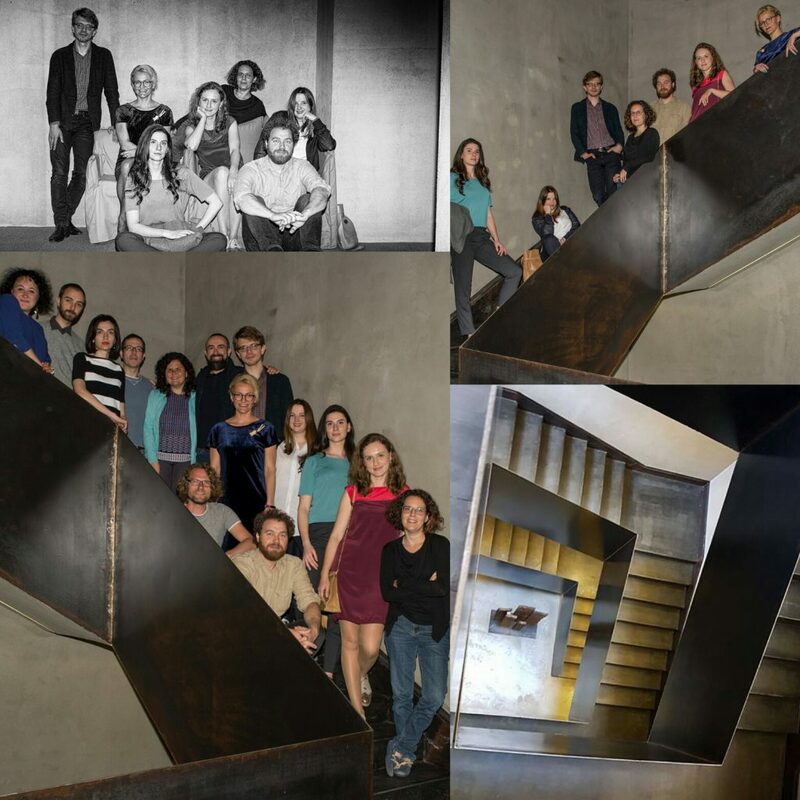 From all over Europe our eight magnificent up-and-coming film professionals flocked together for their reunion during our premiere workshop in Tiblisi. Find the infos on the current projects and participants on our website and check out our Facebook page for regular updates on the Georgian workshop. 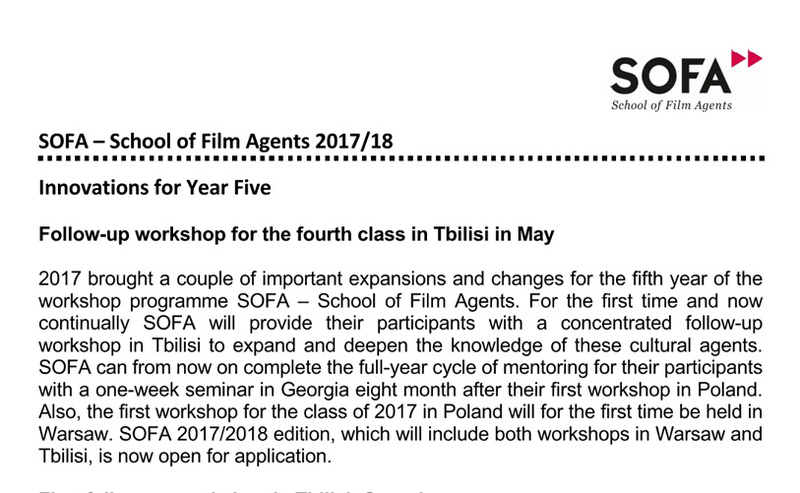 2017 brought a couple of important expansions and changes for the fifth year of the workshop programme SOFA – School of Film Agents. For the first time and now continually, SOFA will provide their participants with a concentrated follow-up workshop in Tbilisi to expand and deepen the knowledge of these cultural agents. SOFA can from now on complete the full-year cycle of mentoring for their participants with a one-week seminar in Georgia eight month after their first workshop in Poland. Find our second press release in three languages here: English, German, Polish. 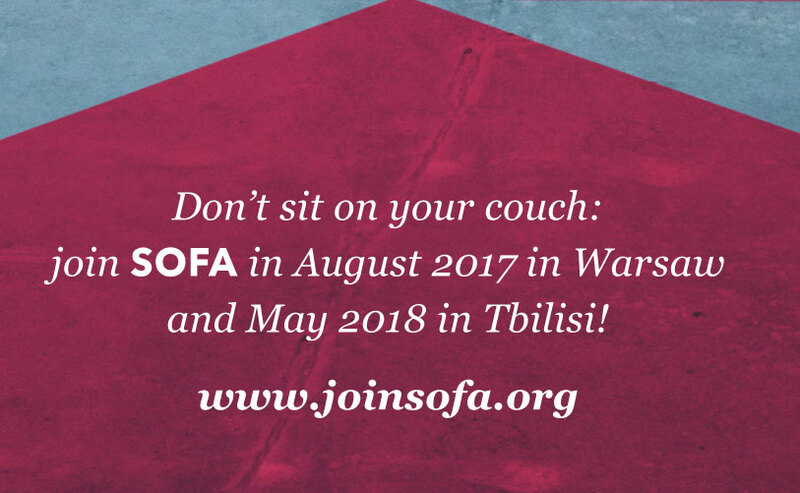 SOFA–School of Film Agents invites eight young professionals for intense workshops to Warsaw and Tbilisi in August 2017 and May 2018. We don’t aim to educate film directors or producers. We support film initiators, cultural managers and catalysers with unique project ideas in cinema promotion. Eight selected participants will be trained in various creative fashions, to reach local and international cinema-goers, and given the opportunity to make ties beyond borders. Apply now for our fifth edition and find everything you need to know in this PDF. It’s official. With our new press release SOFAs new call for proposals is in the world: „For the round of 2017/2018, we opened the doors to participants from Israel, for the first time. 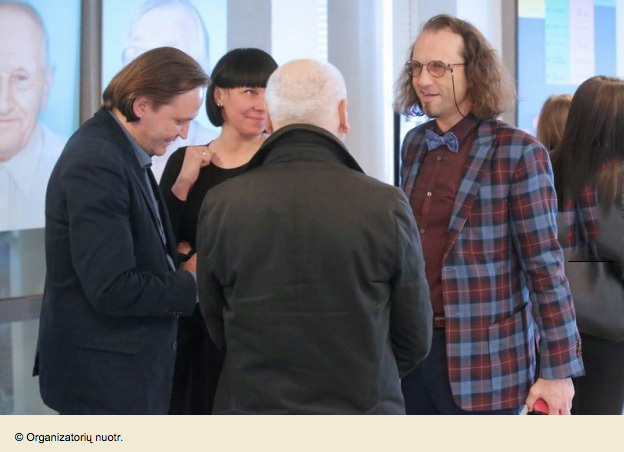 From now on, culture managers from Central and Eastern Europe, Central Asia, the Caucasian Republics, Greece, Germany and Israel will be granted access to applying for the SOFA program.“, says SOFA director Nikolaj Nikitin. You can download the press release in English, German and Polish. During the 2016 workshop of SOFA participant Dumitru Marian from Moldova did some very nice and informative interviews with some of our mentors. Check out the videos on Dumitrus Vimeo profile! Maintaining the tradition! 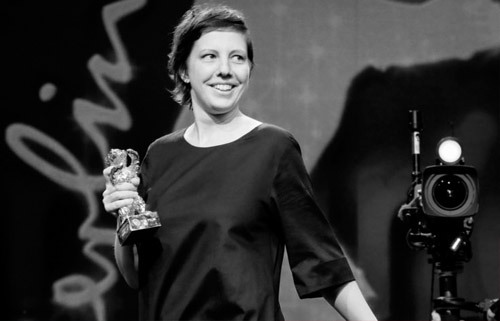 Every year, the Berlinale is one of the most importand venues for film professionals from Europe and all over the world. No wonder, it is the ideal place for our annual reunion, in which participants and mentors from every SOFA edition come together to connect and re-connect. Find some photo keepsakes from this year on our Facebook page: here, here and here. Happy hollidays and a happy new SOFA year! Dear SOFA friends, we wish you happy holidays and a great new year! Don’t miss our reunion at the Berlinale and stay tuned for our new follow-up workshop, that will take place in Georgia in may of 2017. As a recap for the year 2016, see some artistic AI-recreations in this gallery on Facebook. See you soon! 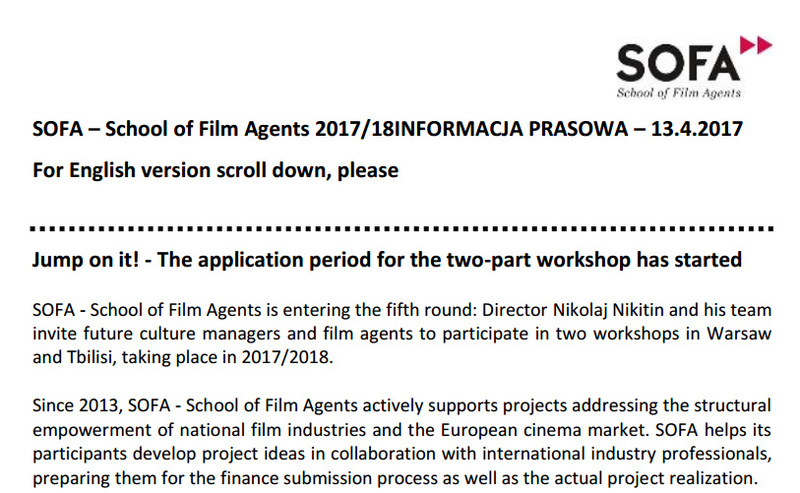 SOFA – School of Film Agents invites young film agents for a workshop training to Wroclaw, Poland. The program’s special quality is its unique target group: upcoming film professionals from Middle and Eastern Europe, Germany, Greece, Central Asia and the republics of Caucasus. SOFA doesn’t aim to educate film directors or producers. SOFA supports culture promoters, mediators and catalyzers with unique film/cinema project ideas for the local and international audience in their country of origin – in all possible creative shapes. SOFA helps its participants to make their innovative »dream project« come true and – at the same time – develops regional film culture and industry. Don’t sit on your couch: join SOFA!